How to protect bicyclists once the cars start driving themselves. The advance of autonomous vehicle technology is raising questions about how driverless vehicles are going to interact with the surrounding environment. 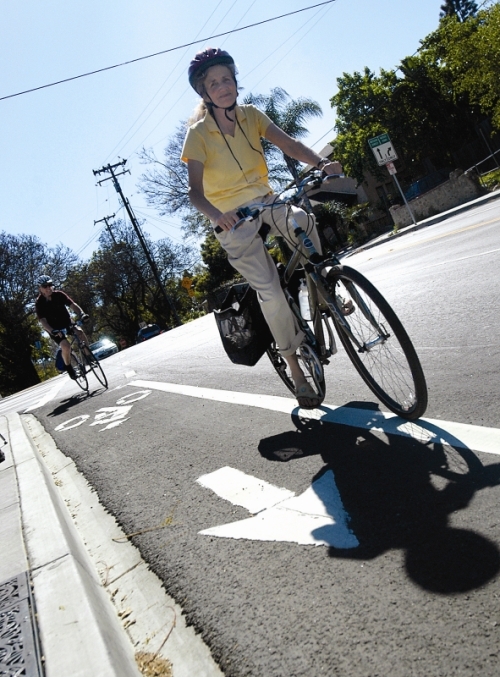 For example, how will the safety of bicyclists and pedestrians be addressed? Policy goals won’t be enough to protect bicyclists once the cars start driving themselves. Strong standards will be necessary to govern the interactions between cars and bikes in an autonomous future. A recent article in Planetizen tackles this interesting topic.